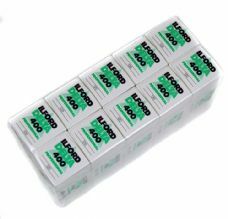 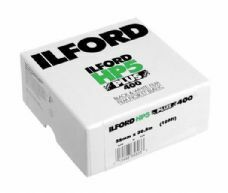 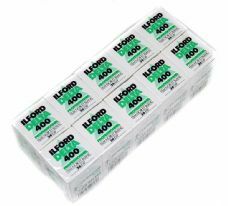 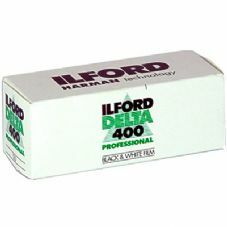 ILFORD DELTA 400 Professional is a high speed 400 ASA / ISO black and white film delivering images with extraordinary depth and dimension and very low visible grain, similar to that normally associated with much slower conventional black and white films. 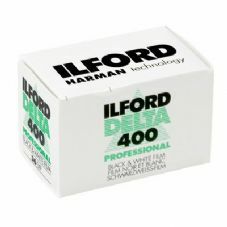 The high speed allows fast action to be frozen, great depth of field, excellent results in low lighting conditions, the freedom of a handheld camera. 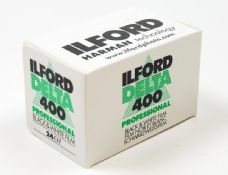 Delta 400 is for the dedicated photographer looking for minimal grain from a high speed film.